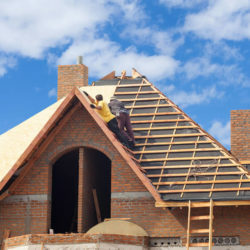 When replacing or repairing your roof, the company you choose to do the job is a crucial decision to make so that you are ensuring you get the best quality price. 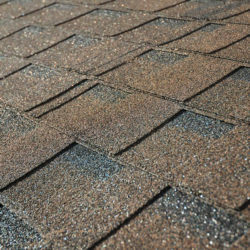 Your roof is not a home repair project to push off onto just any company. You want to be sure that you are going with a reputable and trusting company. 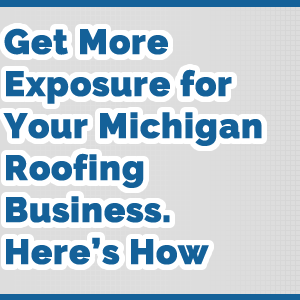 We have compiled a list of 10 tips you can use in the process of choosing a roofing company in Downriver Michigan so that you can be sure you are making the right choice. 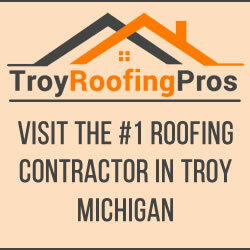 Ask around your neighborhood and community for reputable roofing companies in Downriver Michigan. 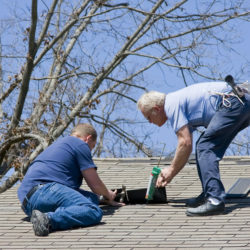 If you see someone that has great quality work done on their roof, ask them about who they used. They can offer first hand insight about a company. You may also get to know about local companies that big advertisements of larger brand companies may overshadow. You run into a lower risk of scam or being taken advantage of if you can find a local company to work with. Reputable and quality companies can receive designations from manufacturers. 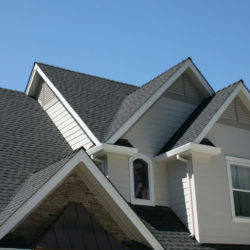 Any company that has received such an honor could be considered a good choice to go with for any roof repairs. Companies receive a designation by meeting certain factory requirements and certifications to ensure that particular products are used and installed correctly. In addition to knowing how to property use materials, a company with this education will also be aware of warranties and will be able to discuss these with you. When looking for a company to do roof repair work after a natural disaster, be sure to check the Better Business Bureau listing for any that come knocking and begging to help. You want to be sure these companies have a good score and high customer satisfaction before agreeing to go with them. All too often, shoddy companies leap at the opportunity to scam those who are already down on their luck. 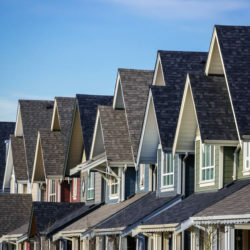 Because not every company will be able to offer a manufacturer’s warranty, you’ll want to discuss your options of extended warranties with the contractor so that you can ensure your roof is protected in the event that something should go wrong. Even if a company can offer a manufacturer’s warranty, they may not always cover the workmanship of the company. While you are doing your research to find a reputable company, there is always a chance that the job could be done wrong. Unfortunately, you may not always see this in a timely manner after installation. 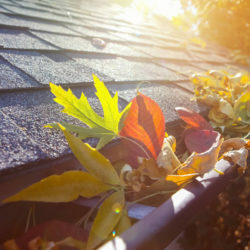 An extended warranty can then cover any installation mishaps that cause the roof to need repair far before it should. 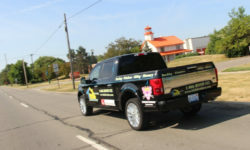 A roofing company should always have safety certifications and training history. If a company does not have this information upon request, you may want to question whether they should be on your short list of options. If a company does not care about the safety of their workers, they may not care about their quality of work either. Be sure that a company is appropriately licensed and insured to do the job. All employees and resourced contractors should also be insured and licensed if they will be included on the job. Confirm that the company has these so that you do not run the risk of a lawsuit if any injuries occur while working on the project on your property. 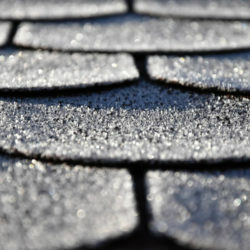 When getting your roof repaired, be sure that you make the insurance claim and pay the deductible for the claim. If a company tells you it is not necessary and that they can do the work without going through the insurance process, they are committing fraud. You are then opened up to being included in that fraud and you also void any and all warranties. 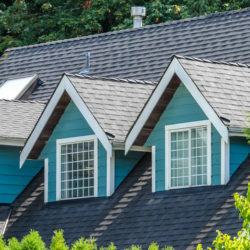 Insurance fraud is typically considered a felony, so keep that in mind and pay attention to any red flags when speaking with roofing companies. Take matters into your own hands and handle all of your insurance business through your insurance agent. If a company claims they can handle your claims or even tell you that they are claim specialists, they could be breaking the law. It is not legal for a repair company to act on behalf of a claim holder, so you do not want to allow a company to do this. Any company that suggests it may not be the company to go with. If a company places pressure on a potential client, you should run in the opposite direction. You want to work with someone, not be pressured into hiring them. If they pressure you to get the job, they may pressure you to go with options and materials that may not be in your best interest. They may do this to get more money out of you or to go with lower quality products to raise their profit margin. It would be wise to do a little research before speaking with potential companies so that you understand what they are talking about when suggesting materials and talking quotes. 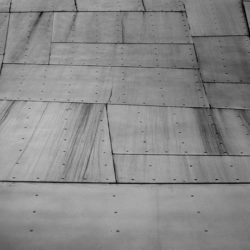 Having a background knowledge can give you an idea of what you want to use for your roof and you can have a generalized idea of base costs. Doing this will make sure you aren’t being taken advantage of for prices and that you are getting the best products you can afford. 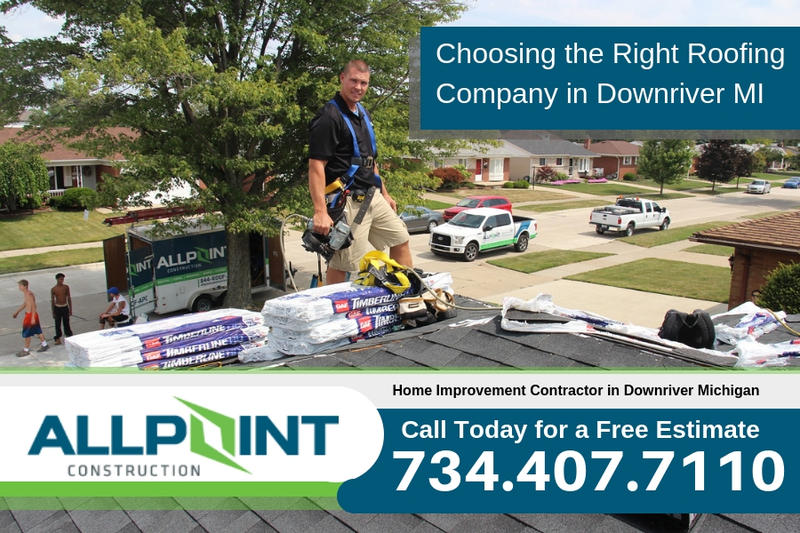 If you need roofing services in Downriver Michigan be sure to call the number one roofing company in Downriver Michigan which is All Point Construction. 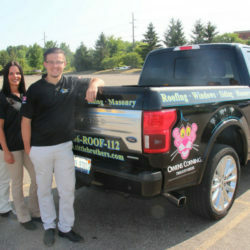 They offer free estimates and emergency roofing services if needed. 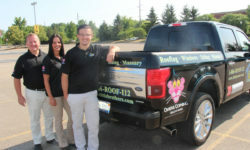 Call today at 734-407-7110 for more details.